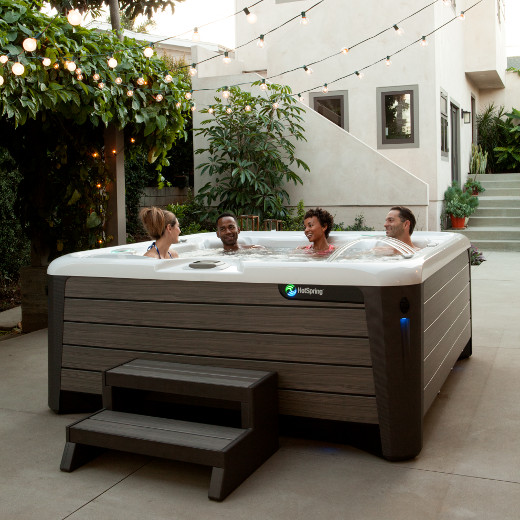 Hot Spring Spas is offering special financing on all new Highlife or Limelight Collection spas. OAC. Terms and conditions apply. See dealer for details. 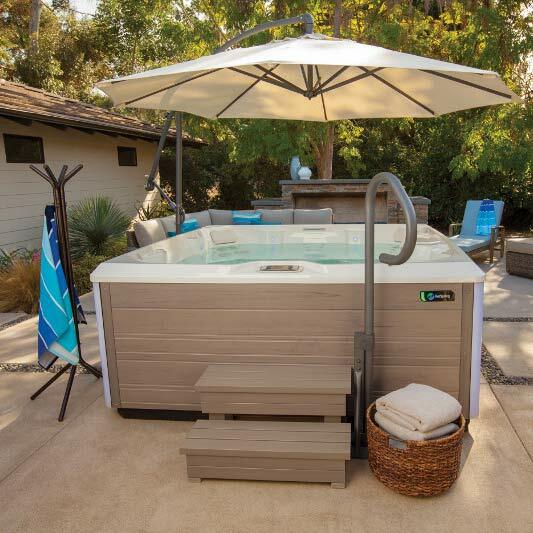 Contact us for pricing, financing information, or to try a new Hot Spring Spa. With Hot Spring, you can count on quality that is made to last. 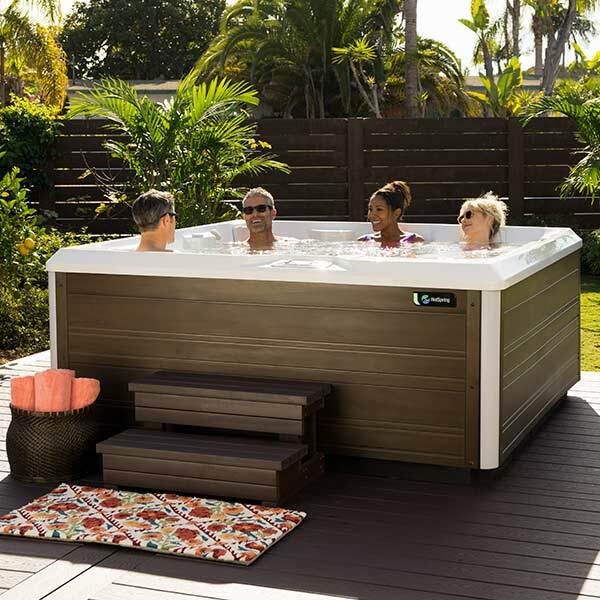 Hot Spring sells more hot tubs than any other brand worldwide and remains committed to standing behind our products and customers.